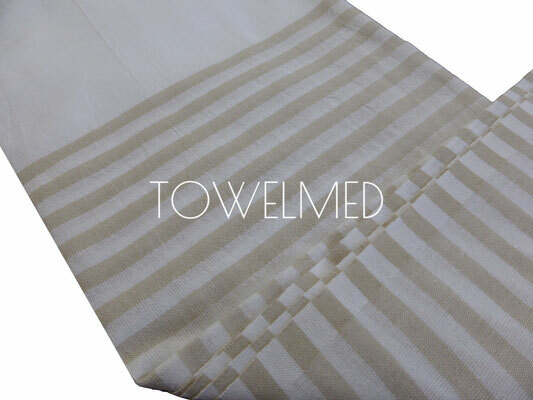 Peshtemal lightweight and usable as a pareo, sarong. 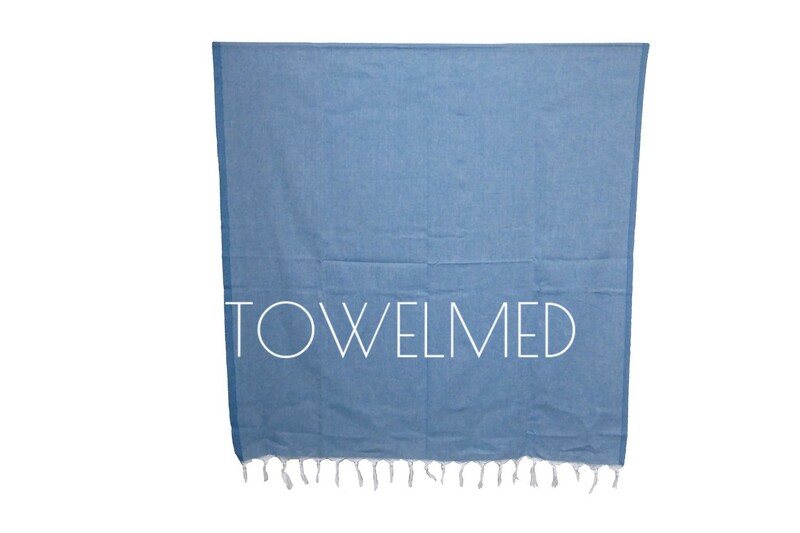 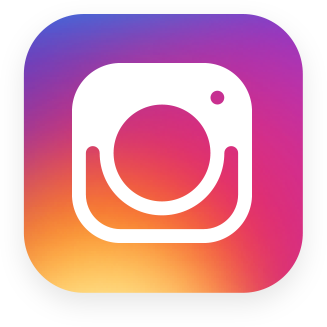 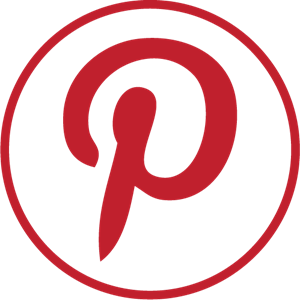 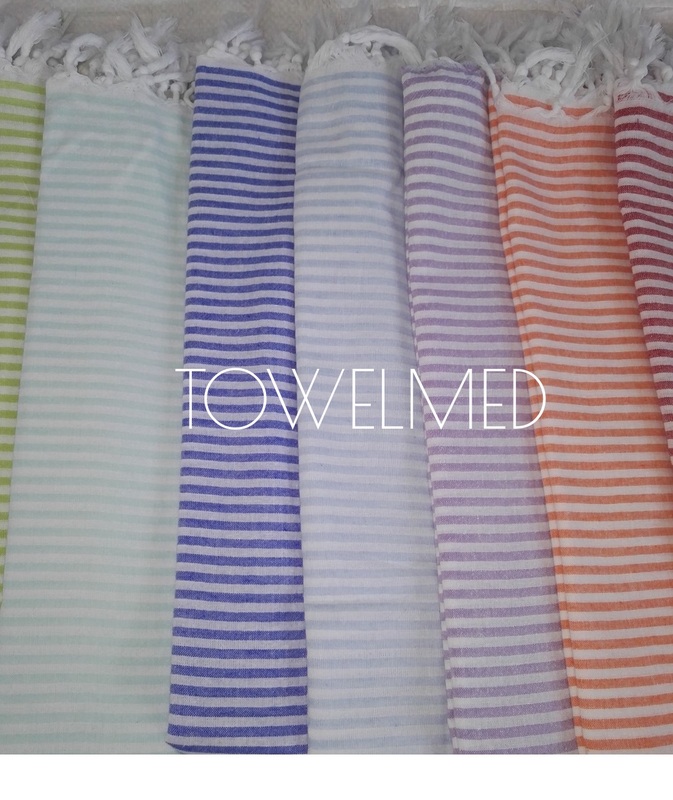 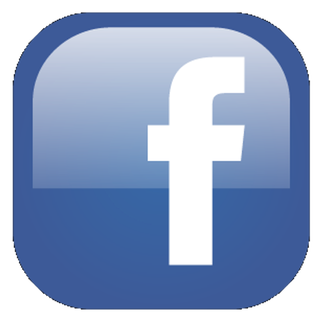 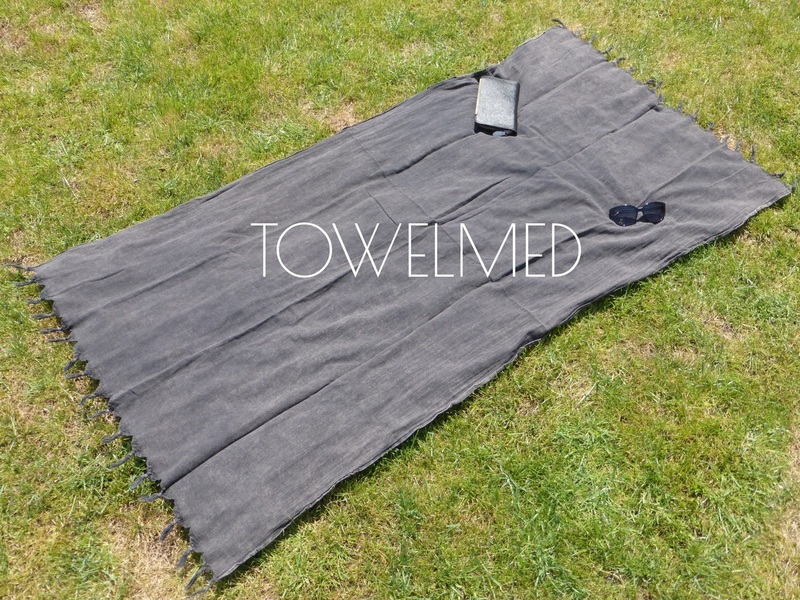 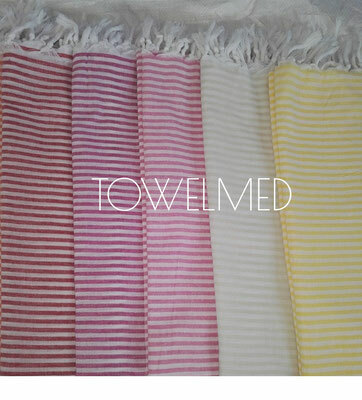 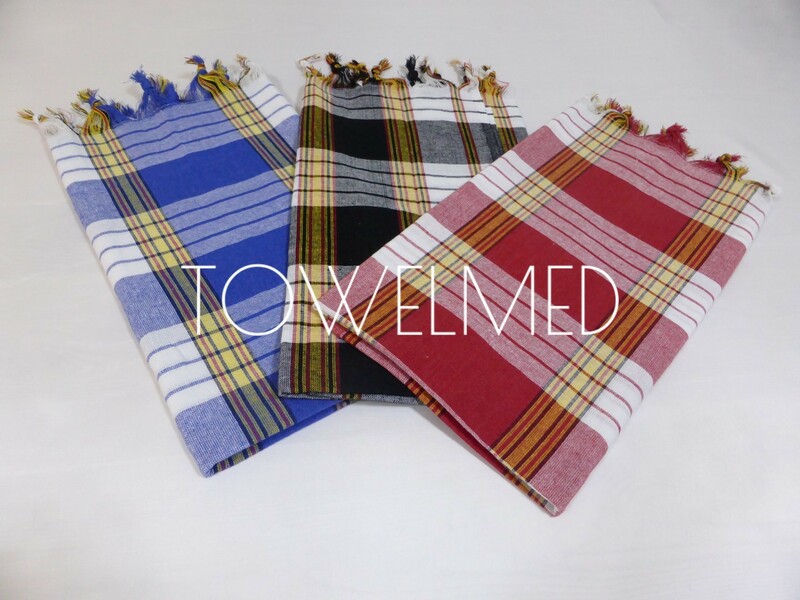 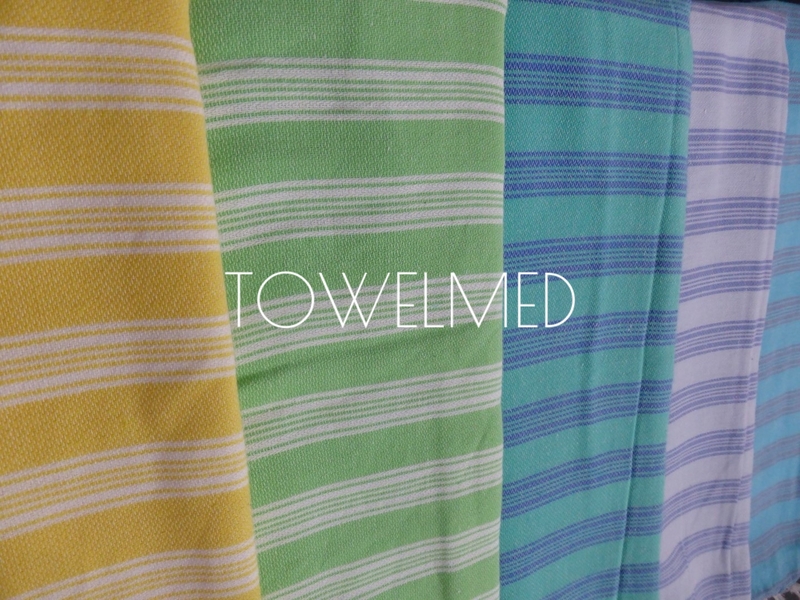 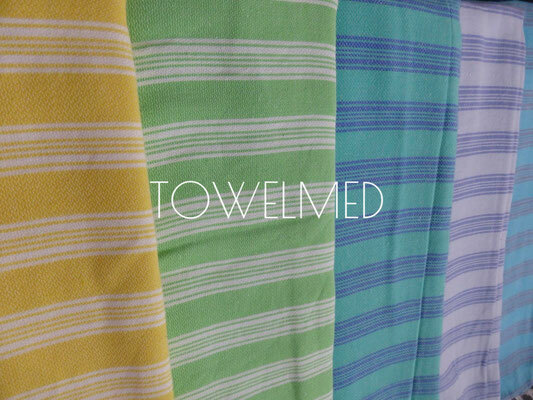 For custom peshtemal, you can check our custom towel page here or contact us by email. 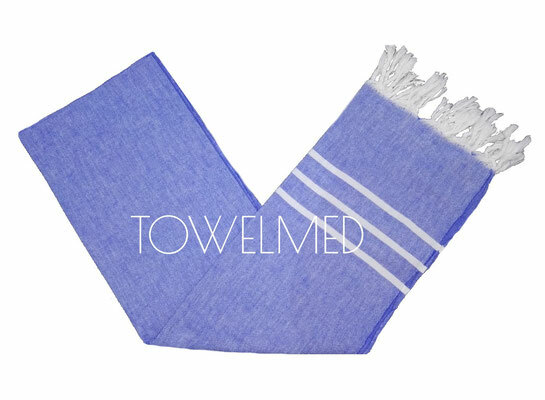 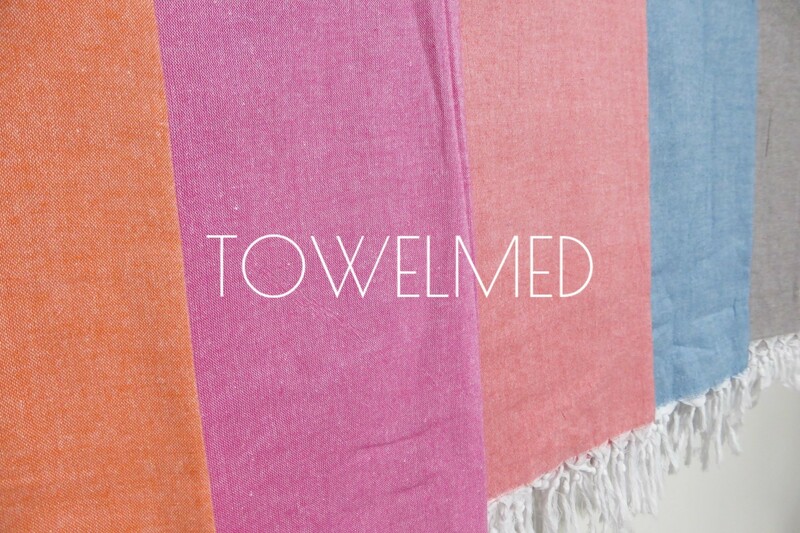 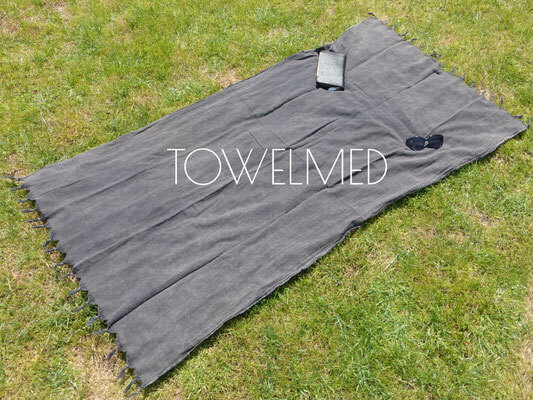 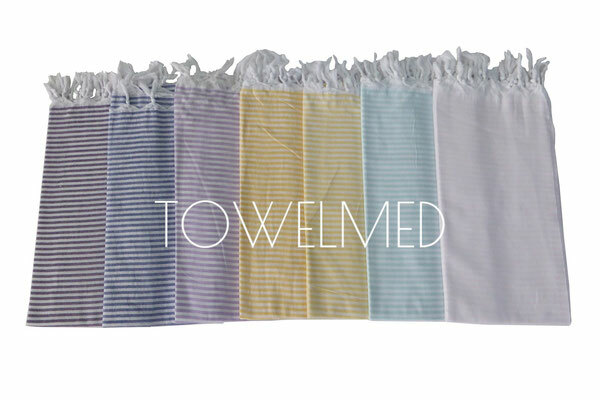 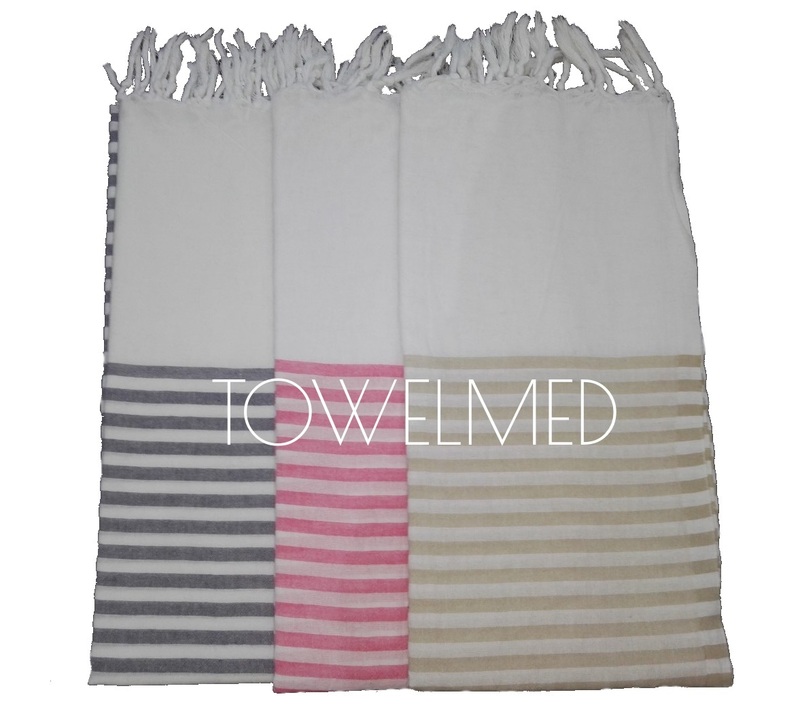 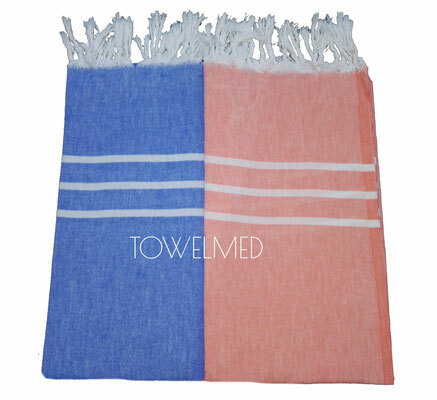 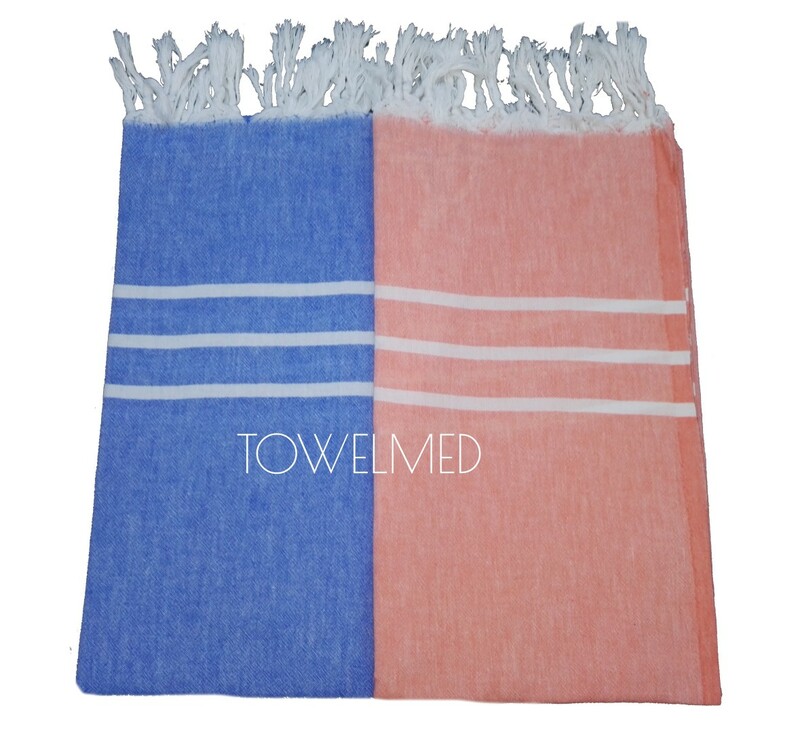 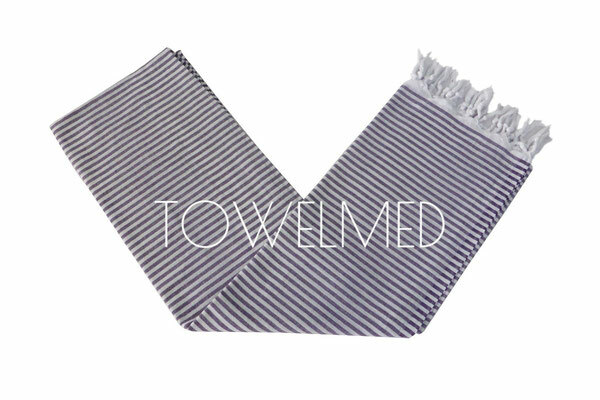 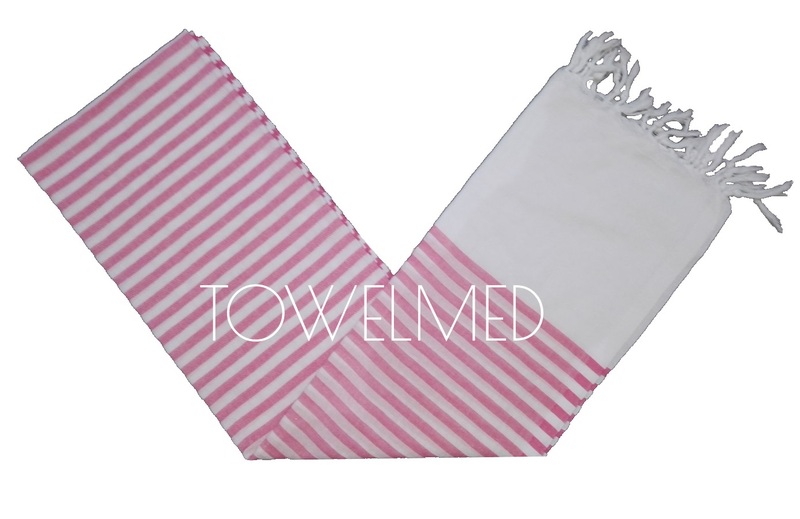 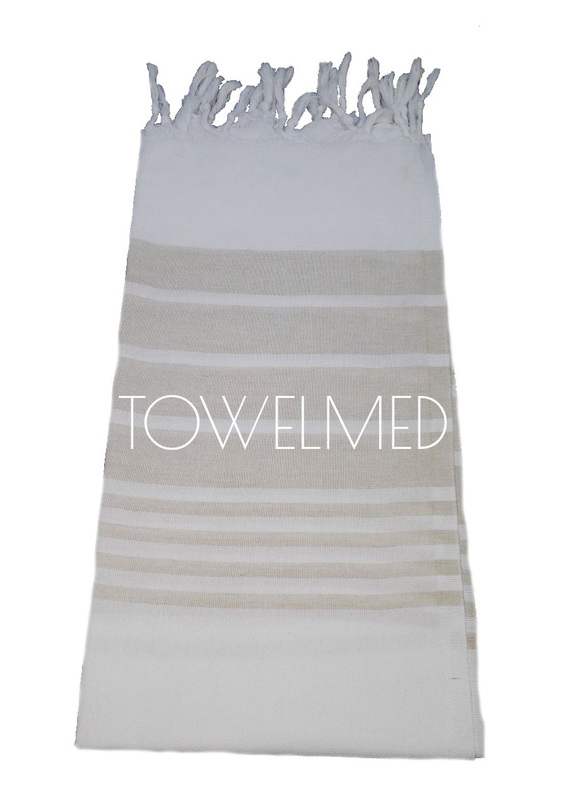 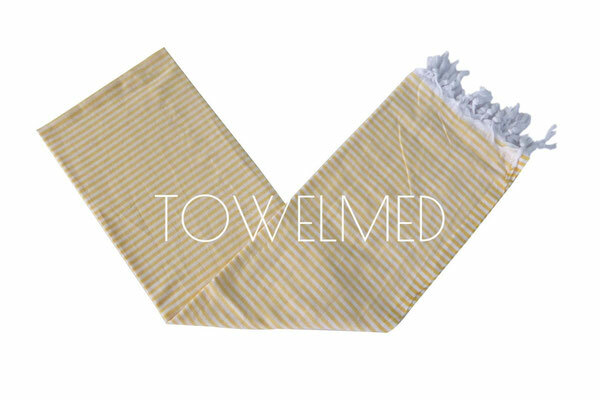 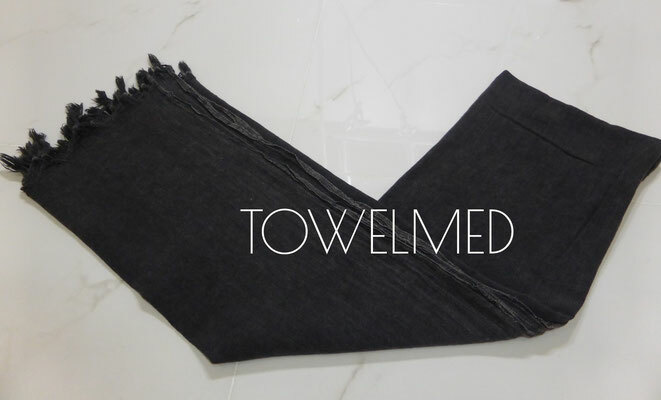 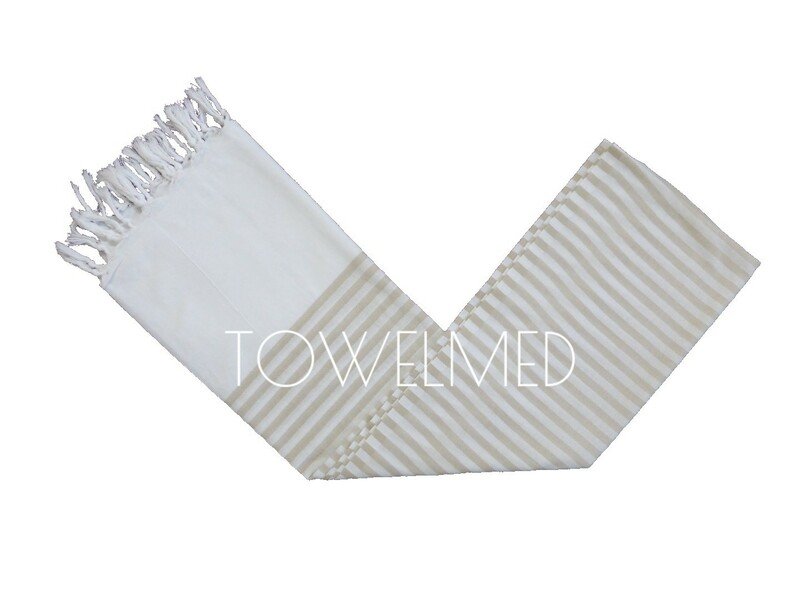 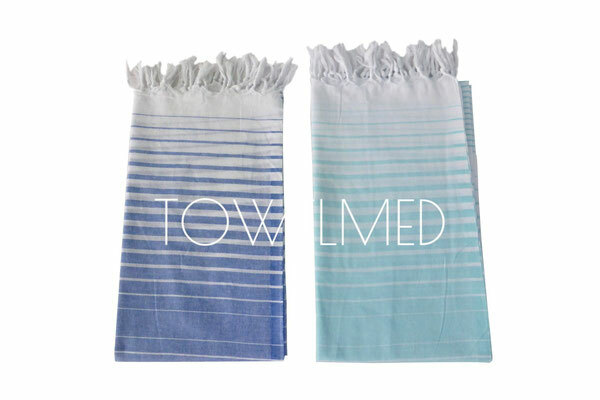 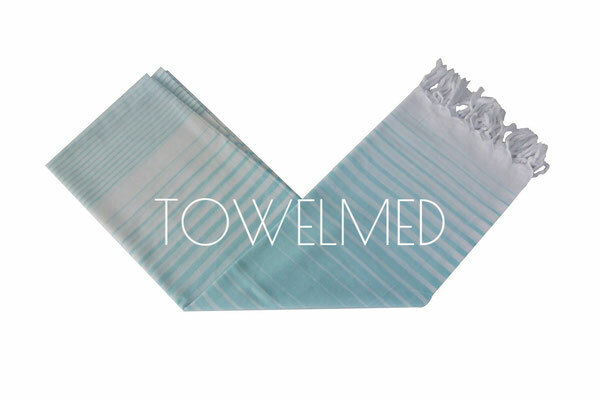 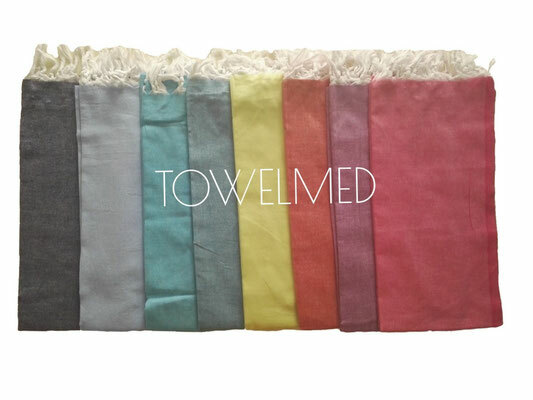 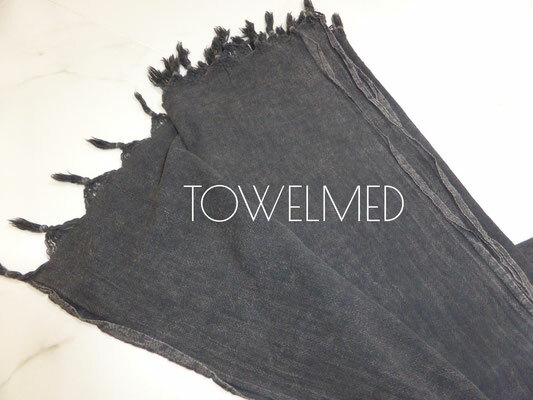 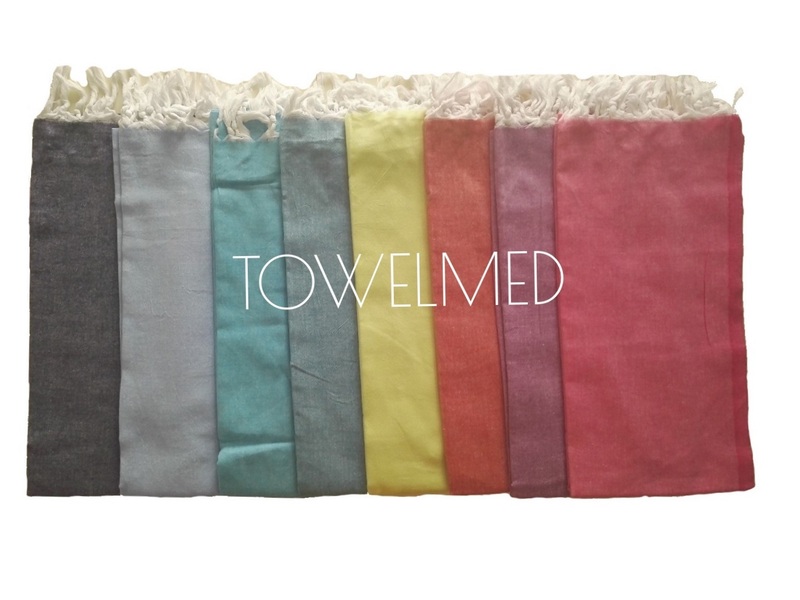 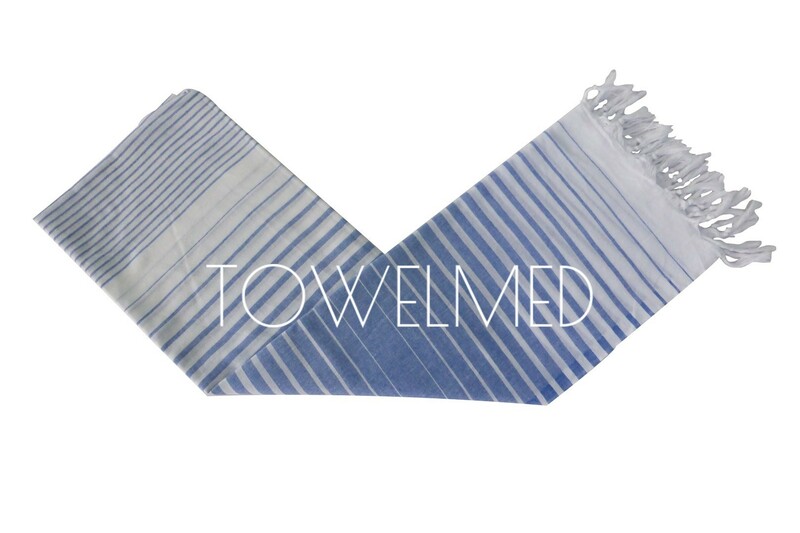 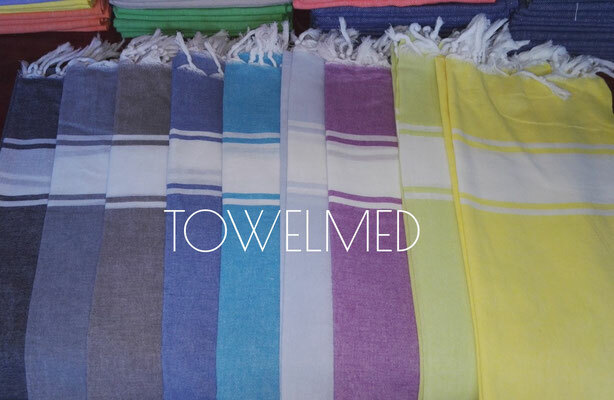 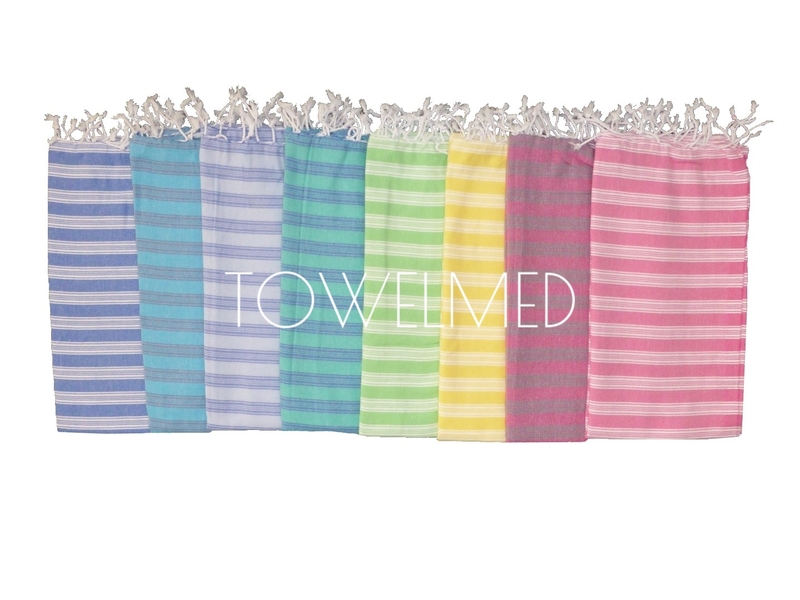 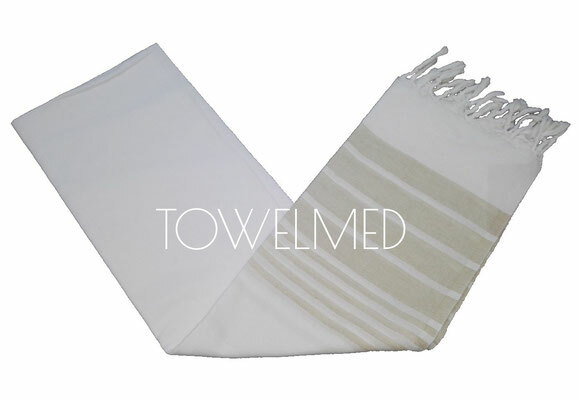 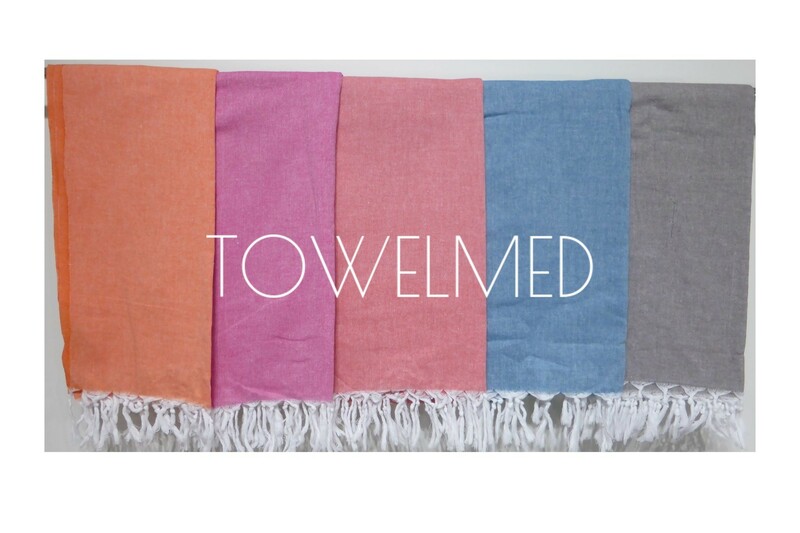 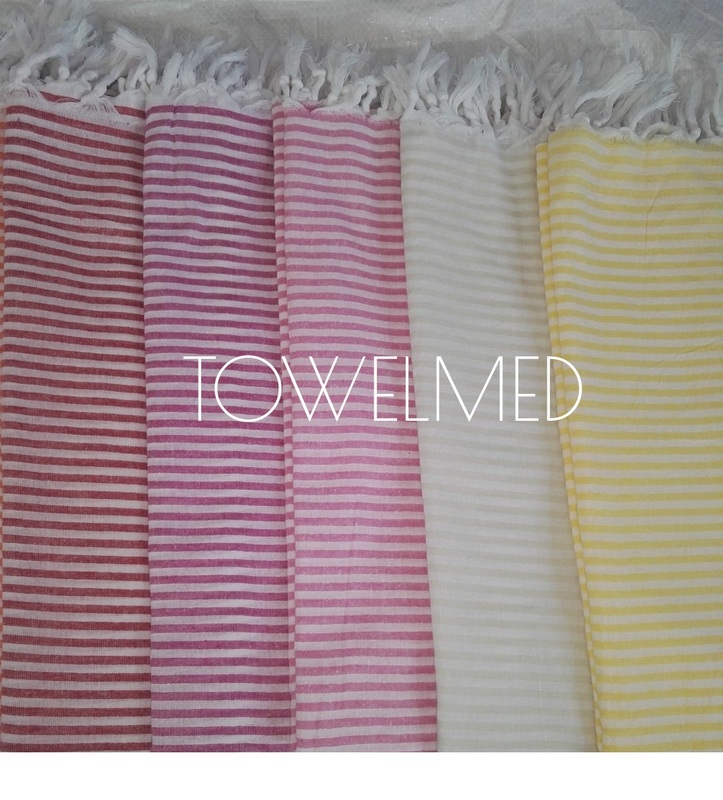 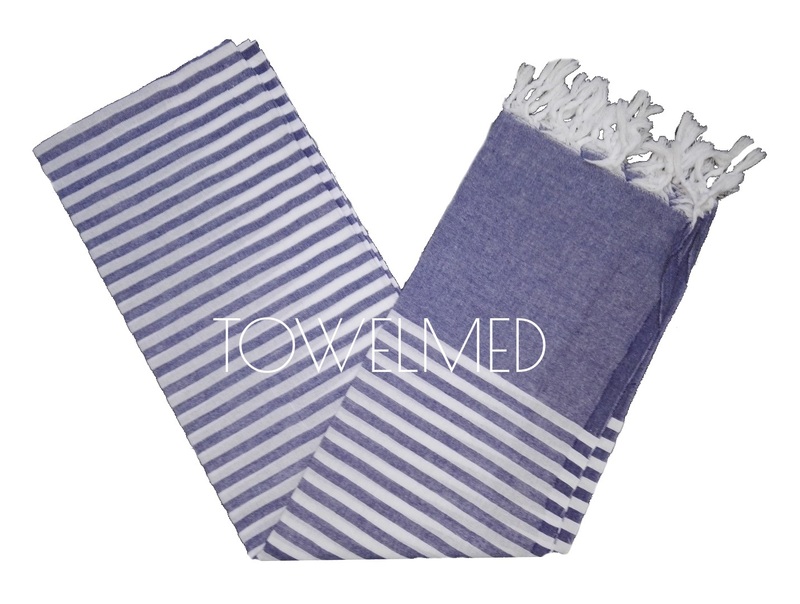 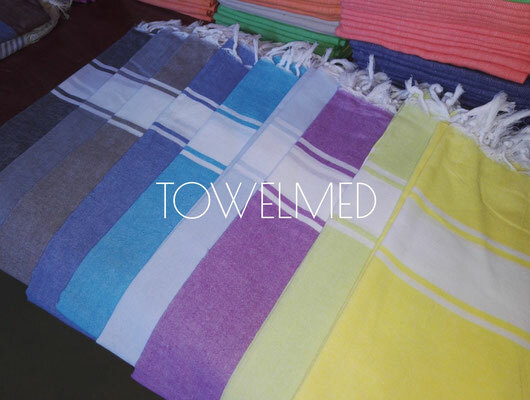 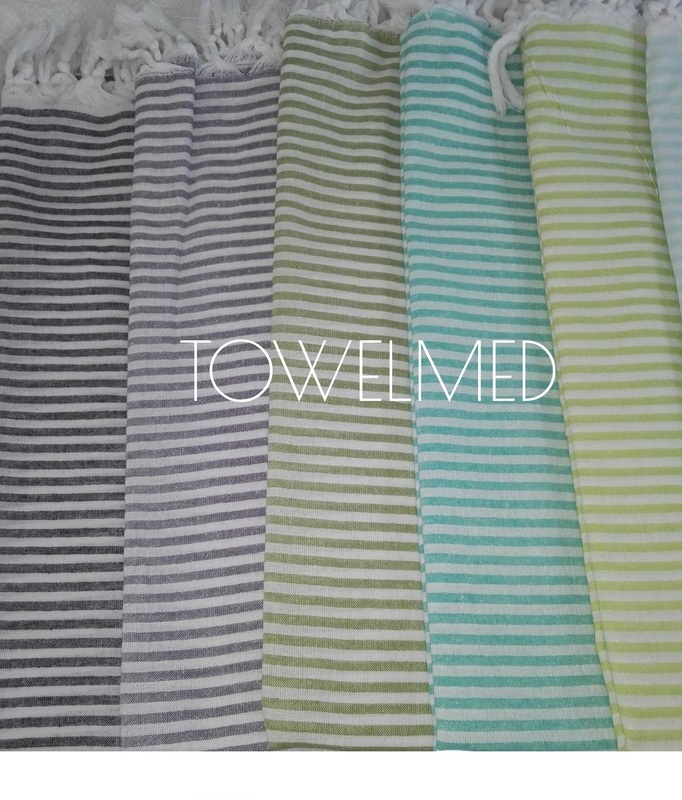 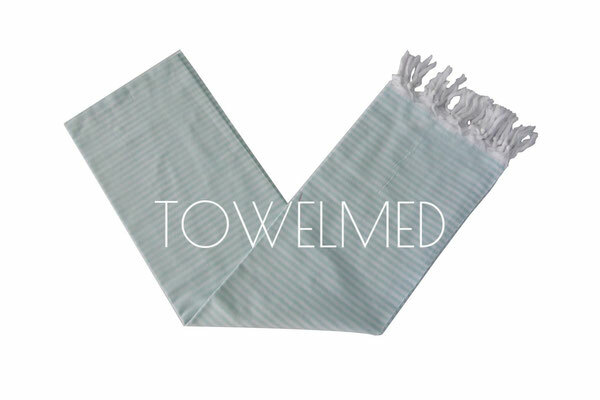 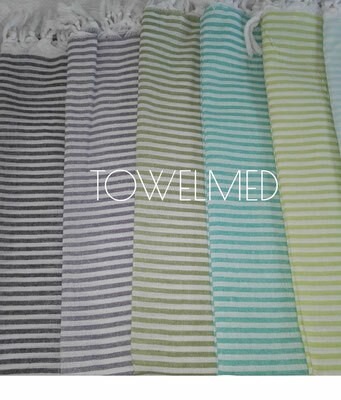 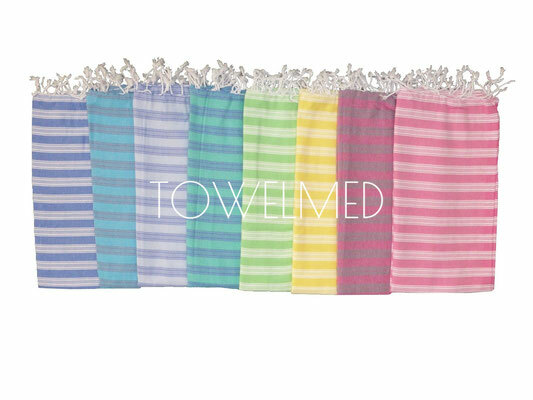 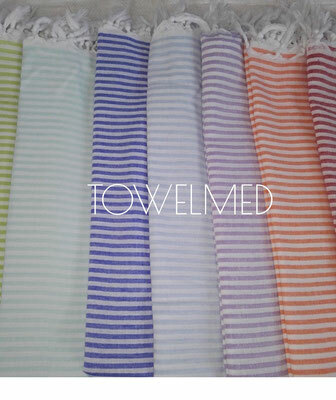 Peshtemal towels are stonewashed in order to have pre faded style. 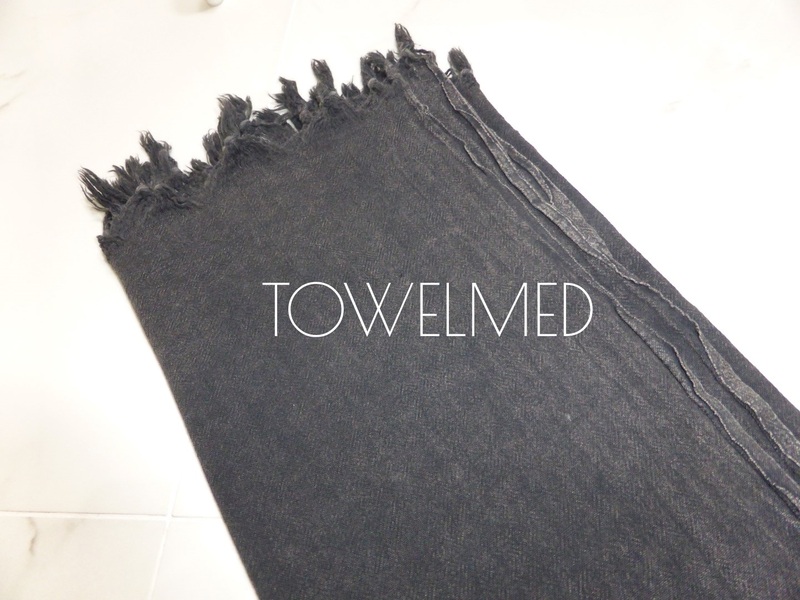 75 x 180 cm - 30” x 71"